This sugar concoction is sure to satisfy any candy craving. 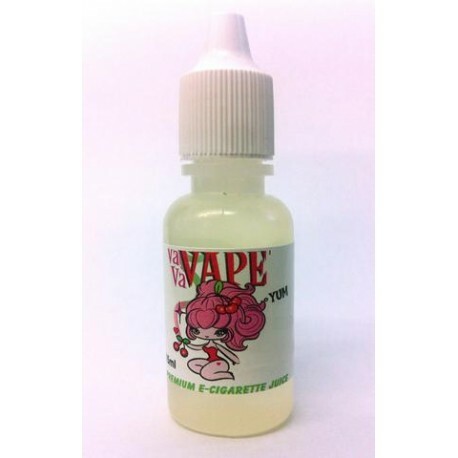 This cotton candy e-juice will remind of your childhood delights. 18 milligrams of nicotine.